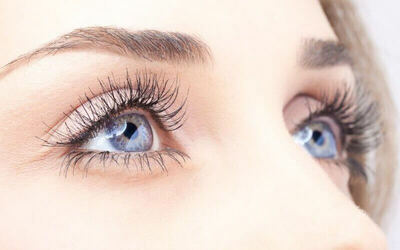 Frame your peepers with these stunning pair of 6D Korean or Russian eyelash extensions. Boasting 350 strands of eyelashes, each lash is between 8mm to 15mm thick with your choice of design. Eyelash extensions add volume and length to the existing lashline to enhance facial features without the use of makeup.